Football doesn’t have cultural borders! When we talk about football globalization, we surely must bring in discussion some situation of players that have multiple origins, culturally speaking. And no, now we won’t talk about the French footballers who have African or American ancestors, like Zidane, Thuram, Vieira or Desailly Neither about German players with Turkish or Pole origins, like Ozil, Podolski or Klose. It’s all about two famous footballers, with surprisingly origins, Youri Djorkaeff and Kevin Kuranyi, and one young potential star, Mustafa Amini. Poland, Armenia, Brazil, Panama, Hungary, Afghanistan and Nicaragua don’t seem to have any thing to deal with the names mentioned above and, in fact, with all this material, but in the following lines you will understand better what is the use of what I wrote. 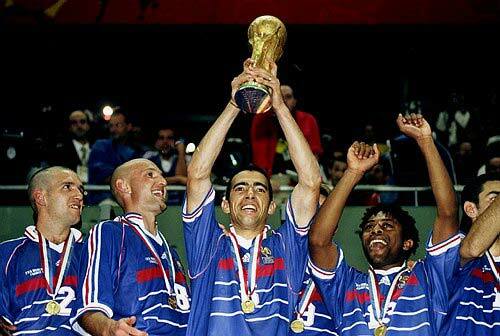 It’s normal to start this short story with Youri Djorkaeff, the former World (1998) and Europe champion (2000) alongside the France national team. Born on 9th of March 1968, the midfielder started playing at international level only at 25 years (!) in 1993, but got enough time to grab the trophies mentioned above and also to collect 82 caps and 28 goals. Besides playing in his native country for Grenoble, Strasbourg, Monaco and PSG, Djorkaeff made very good impression in Italy, at giants Inter Milan, in Germany at Kaiserslautern and in England at Bolton and Blackburn. So, in his entire football career, Youri got in touch with five different cultures, if we also count the experience from SUA, at New York Red Bulls. Five cultures, but there is more! 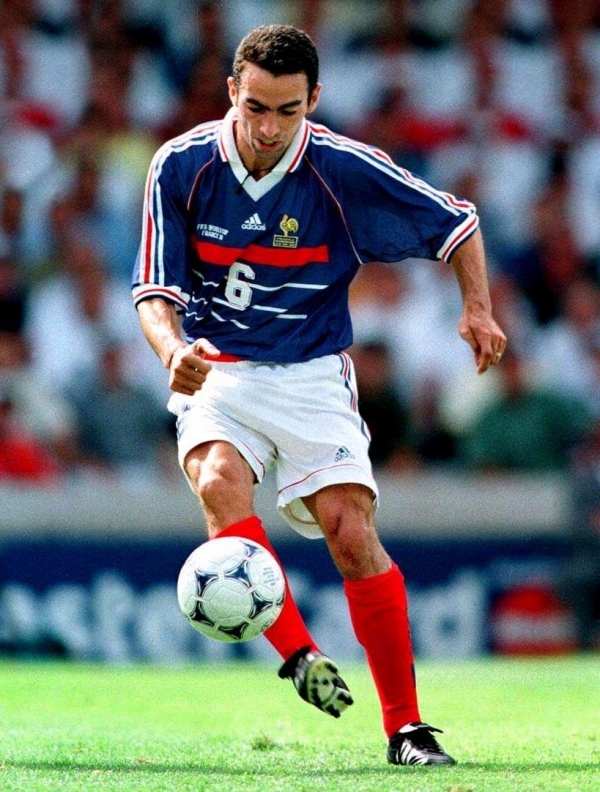 It’s obvious that Djorkaeff’s name and even appearance don’t look to much France. And they aren’t! Even though born in Lyon, on of the most important cities in France, Youri’s father, Jean, also former international, who made a name by playing at Lyon and Marseille, is half Pole, half Kalmyk, the name given to the West Mongols from Russia! But this is not all, because his mother comes from Armenia. So… Djorkaerff is half Armenian, a quarter Pole and a quarter Kalmyk, genetically speaking, but a Frenchman by birthplace and performances! What paradox! 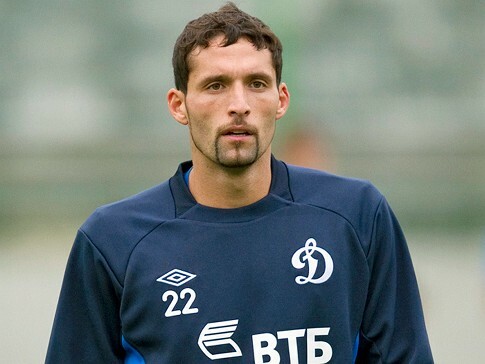 He is not the only one as right now another big football name is in the spotlights because of his origins: Kevin Kuranyi. 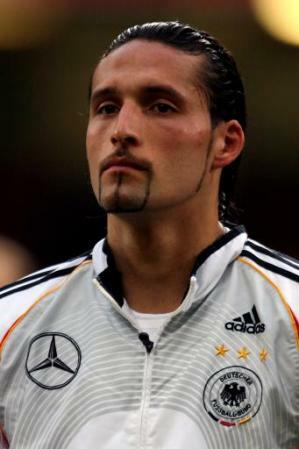 The striker, now at Dinamo Moskow, represented during five years (2003-2008) the national football team of Germany, for which he played 50 games and scored 19 times, with a peak in 2004, when he put in 10 pieces in 13 games! Surprisingly, if we consider that when he was called up for the last time he had only 26 years! Now he has 30 and an interesting story behind him. Kuranyi was born on 2nd of March 1982 at Rio de Janeiro, in Brazil! The name doesn’t sound too Brazilian and the explication comes from the fact that his father is half a German, half a Hungarian! So, thanks to this situation, Kevin was allowed to choose Germany and he did, despite being still tide to Brazilian football, from which he supports Flamengo. Kuranyi did start playing at youth level in Brazil, but continued a period in… Panama! Yes, this is the third citizenship that Kevin holds, because his mother is a native from this country! So, the striker speaks five languages: German, Portuguese, Spanish, English and Hungarian but this fact doesn’t help him too much right now, as he is playing in Russia! So, another language may be put in his ‘CV’ soon. And you think that’s all? Think again, because in 2007 Kuranyi married with a Croatian! 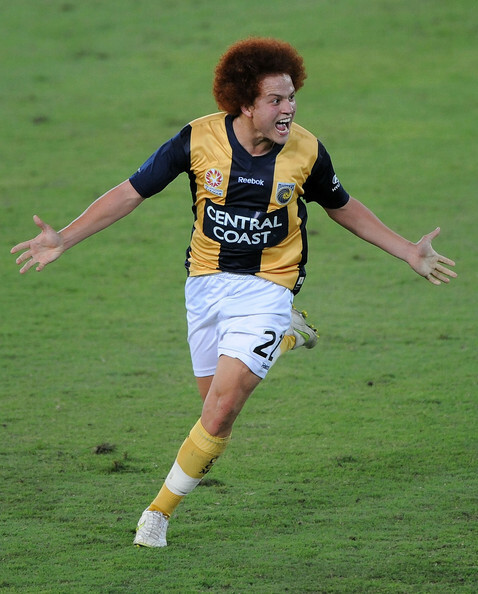 Like those two mentioned above can become also Mustafa Amini, a young midfielder under contract with Borussia Dortmund. But what are his links with German football at 18 years, when he signed the contract? Well, the simple fact that Dortmund’s officials spotted his talent! 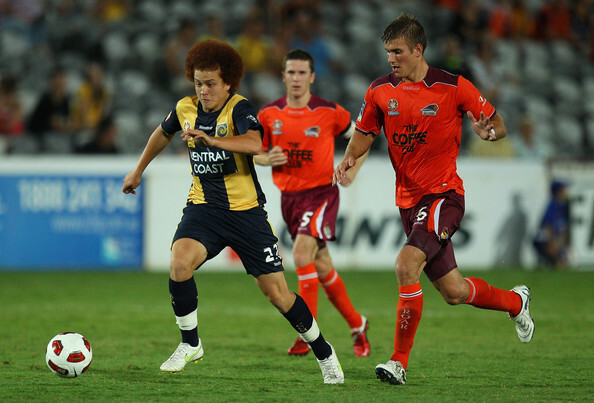 Born 20th of April 1993, in Sydney, Amini played from the beginning for Australian national team’s youth system and also at clubs from this continental country. Nothing unusual at this point, right? But what do you can say about his name? Does it sounds Australian? I bet it doesn’t! OK, so in Australia are a lot of immigrants and the case of Amini’s father is one of them. Coming from Afghanistan, a country which doesn’t even exist on football maps, he married a woman with Nicaraguan origins! Another country for which football is a big mystery in this moment! Acest articol a fost publicat în Inedit și etichetat Afghanistan, Armenia, australia, Brazil, France, Germany, Hungary, Kamlyk, Kevin Kuranyi, Mustafa Amini, Nicaragua, Panama, Poland, Youri Djorkaeff. Pune un semn de carte cu legătura permanentă.